Farmers and ag professionals from around the state are coming together again to share and learn about all things cover crops. Topics will include managing manure with covers, termination of covers, and machinery modifications for cover crops and no till. Many of the presenters will be Wisconsin grain and livestock farmers speaking from experience about what has worked and hasn’t worked in their Wisconsin conservation cropping systems. Last year’s conference was a huge success with 400 attendees! 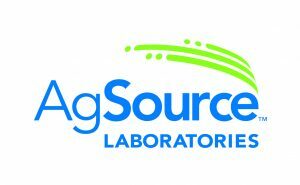 The night before the conference @ 5pm – dinner with a presentation from UW-Madison Microbiologist, Thea Whitman on ‘Bugging out on Soil Health – the Diversity and Function of Soil Microbes’ and a discussion with farmers about how they are measuring soil health on their own farms. Early riser session (morning of the conference)- ‘Farmers figuring it out’ discussion tables with experienced farmers sharing advanced techniques they are using to improve their soil’s health. Blake is a fifth generation farmer and Canadian Nuffield Scholar from Merlin, Ontario, Canada. Working with his father, Elwin Vince they produce commercial corn, soybeans and winter wheat on 1200 acres. 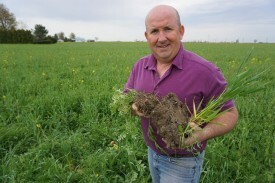 Their farm management practices are centered on soil health and they are considered to be no-till pioneers in their corner of Canada where they adapted to no-till farming techniques in the early 1980’s. Blake considers himself very fortunate to have been taught, from a young age, the merits of no-till farming. His claim to fame, as a 46 year old farmer, is that he has never used a moldboard plough. 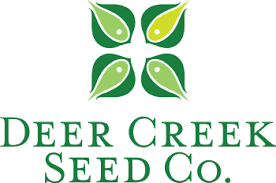 Knowing that soil is not an infinite resource and working with the objective to leave his farms in better condition for future generations, Blake has been using a multi-species cover crop blend to protect and enrich them. His practices are in stark contrast with others in his area of Southwestern Ontario where more and more farmers are reverting back to conventional tillage. 10-4 pm: Wisconsin Department of Agriculture Producer-led Watershed Protection Grant Workshop – this event is for for people participating in Producer-led Watershed groups. For more information and to register please visit the DATCP Producer-led Watershed Protection Granting Program website. The registration price for just the Wisconsin Cover Crop Conference (Feb 20) will be $50 before Feb 6 and $60 after. 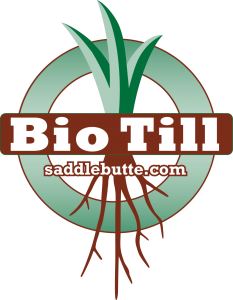 The registration price for conference AND the ‘Bugging out on Soil Health’ Dinner will be $70 before Feb 6 and $85 after. There is a room block available but please book early as it is a small number of rooms that are reserved! Holiday Inn Hotel Room Reservations: Call (715) 344-0200 and press #3. Please reference the Group Block Code: WLW (Wisconsin Land and Water) or Cover Crop. Group rate will be available until February 1, 2019 (or until the block is full). Rates are: $82.00 single, $109 double, $139 suite room, $159 hospitality room. 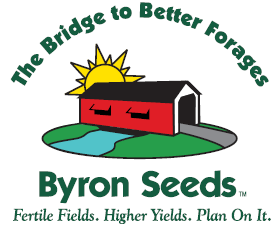 You can sponsor the Wisconsin Cover Crop Conference! Last year’s conference was attended by 400 people, the majority of which were farmers. The sponsorship packages and benefits are listed in the table below. 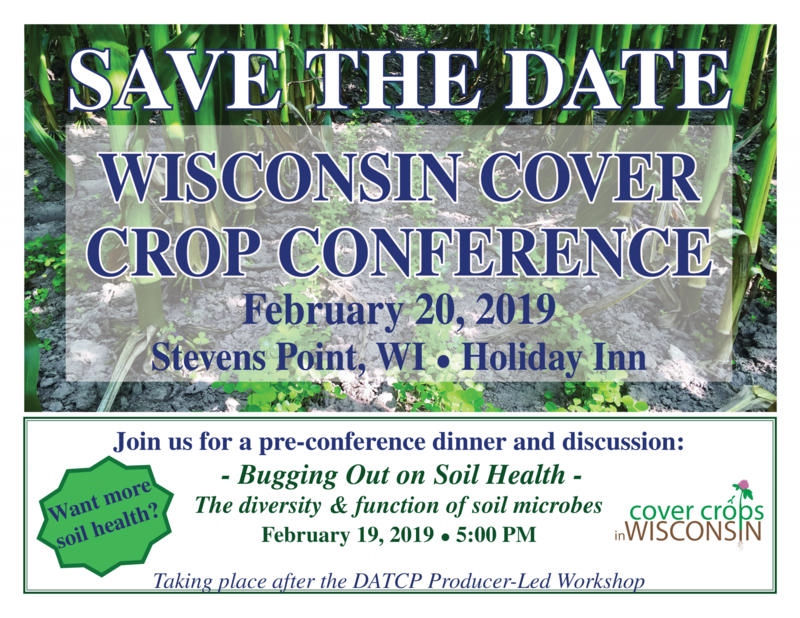 WI Department of Agriculture Producer-Led Workshop and the Bugging out on Soil Health dinner being held the day before the Cover Crop Conference on February 19th. 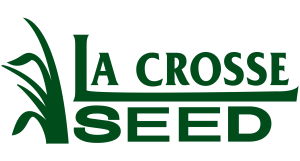 Click here for information about last year’s Wisconsin Cover Crop Conference!